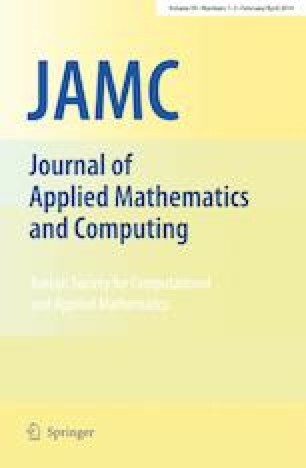 In this paper, we attempt to correct remaining erasures in the case of an iterative decoding failure. Stopping set plays the most important role in the code’s performance over binary erasure channel (BEC) under iterative decoding. The elimination of the stopping sets is one of the techniques that can be applied on the parity-check matrix of the codes for improving their performance in the low BER region. Although the problem is well-studied and many solutions are already known, a new low-complexity algorithm would be an important contribution. We present a modified decoding algorithm for array LDPC codes C(m, q) over BEC with the column weight m and row weight q where \(m<q\). Our proposed technique provides a step towards improving the decoding results and is compatible with practical implementation constraints. Our results substantiate theoretical analysis for array LDPC codes.